Big thanks to Sugru for sponsoring my blog and RSS feed this week. Sometimes the smallest design tweak can have the biggest impact. David Constantine, inspirational designer, photographer and founder of the global mobility charity, Motivation, used Sugru Mouldable Silicone Glue to customise his world and reignite his passions. This video shares his story. In the right hands, Sugru is a life-changing product, and its inventor, Jane, is just lovely. Sign up to their newsletter here, and get 25% off this week. Big thanks to Nuno for sponsoring my blog and RSS feed this week. 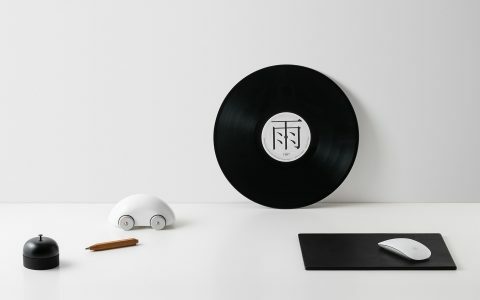 Nuno is an art and design focused brand creating products from recycled materials. Their proprietary NeoSilk™ fabric looks and feels like silk—but it’s made of 100% recycled plastic! 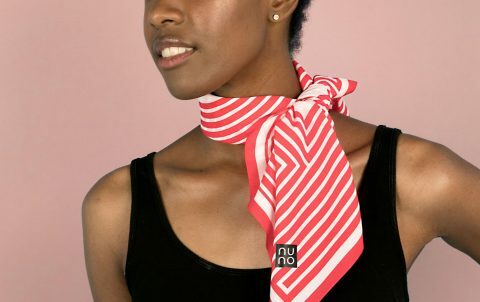 The team at Nuno believes eco-friendly products should still be fun and fabulous. Every Nuno® product is crafted with care, artfully designed to make a splash and always eco-fabulous. A big thank you to Newspaper Club for sponsoring my blog and RSS Feed this week. 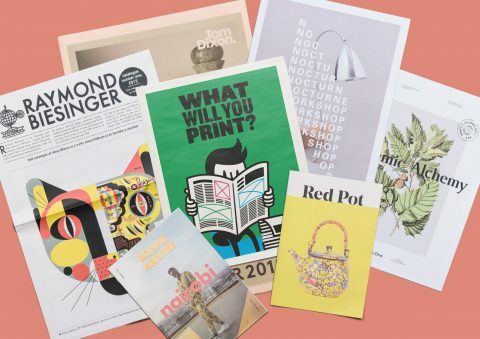 Print your own newspaper with Newspaper Club.There’s no minimum order, 24/7 online ordering and fast worldwide shipping. 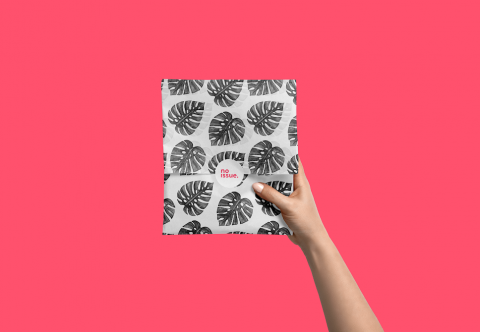 Make a portfolio to showcase your work, a catalogue to sell your products, a poster to promote your event and more. Get started with free sample newspapers and see how easy it can be to share whatever you want in print. A big thank you to Ode to Things for sponsoring my blog and RSS Feed this week. Ode to Things is an online shop based in NewEngland, featuring quality lifestyle objects. Its founders believe that the more everyday an item is, the higher quality it needs to be. With this as their mantra, they evaluate dozens of products each week, and only acquire one or two per month — those that adhere to a stringent set of criteria they call “the ode-worthiness checklist”. 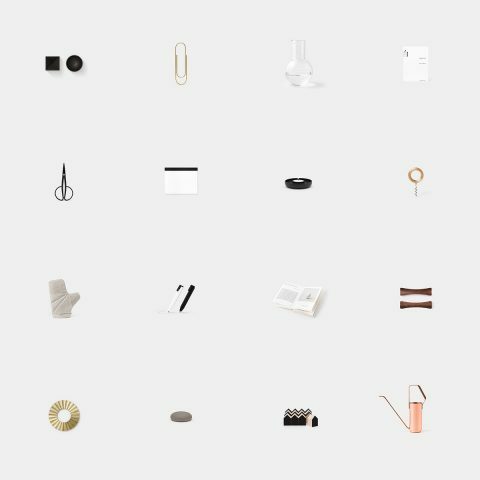 The result is a unique, consistent, and finely-curated collection for your home and office. It is an absolute visual pleasure to visit Ode to Things. You can get 15% off your first order when you sign up for their mailing list. A big thank you to Parsons Open Campus for sponsoring my blog and RSS feed this week. A big thank you to Parsons School of Design for sponsoring my blog and RSS feed this week. This spring, learn creative approaches that can effect change across a range of professional contexts, whether you’re consulting, working for an agency, or leading design initiatives within your current organization. – Apply design thinking skills to your own professional field or discipline, as well as everyday life. – Acquire interview and observation techniques that guide the design thinking process. – Prototype using simple materials, tools, and skills. – Network with industry leaders and other creative peers across industries. Do your #NewYearNewMe goals include making a career shift, advancing in your current organization, or taking your design skills to the next level? Discover new professional paths this spring with Parsons at Open Campus, The New School’s destination for continuing and professional education. 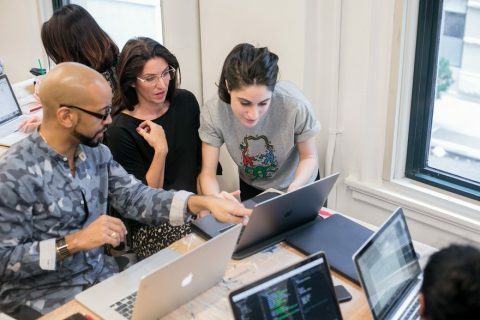 Parsons at Open Campus offers an array of art & design noncredit certificate programs, drawing upon the vast resources of the top-ranked Parsons School of Design. Understand best practices for data visualization and information design. Depict complex business insights and tell compelling stories visually using elements of graphic design, statistics, and computer science. Learn under the guidance of our distinguished faculty, who are practitioners in the field. Network with industry leaders and other creative peers. A big thank you to Onsen for sponsoring my blog and RSS feed this week. Need a last minute gift idea? Check out the Onsen towel set. 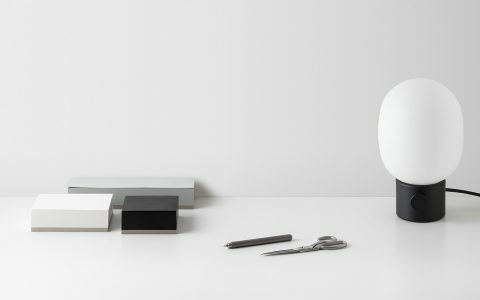 Onsen married functionality with minimalism to craft a lightweight bath towel that dries like its job depended on it. The key to this obsessively designed towel isn’t what they added, but rather what they eliminated. 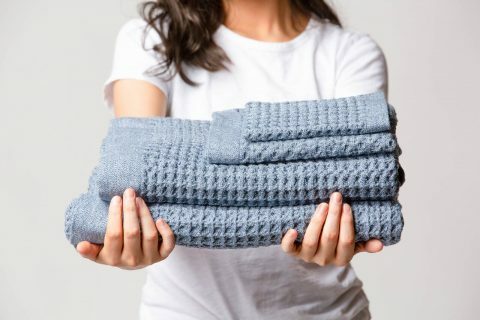 Most towels go through a chemical bathing process so that they feel soft and fluffy, at least at first. Not Onsen. Instead of short-lived softness that washes away, Onsen relies on premium materials and traditional techniques to deliver a thirsty towel that only gets softer over time. Visit onsentowel.com to see special holiday offers. 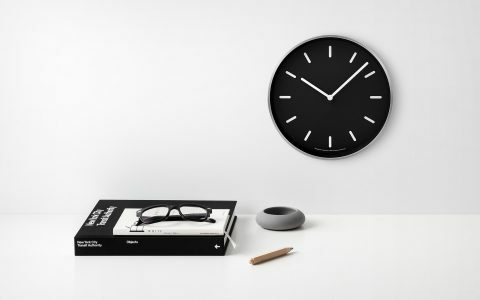 Get 15% off your order at odetothings.com with code SWISSMISS (plus free shipping to US). Great opportunity to do your holiday shopping! Get 15% off your order at odetothings.com with offer code SWISSMISS. Good opportunity to add some style to your Thanksgiving. A big thank you to noissue for sponsoring my blog and RSS Feed this week. noissue.co is the answer to custom branded, sustainable tissue and stickers for small to medium sized businesses. With an easy to use online design platform, low minimum order quantities, and free 3-week shipping, custom packaging is no issue. Sustainable packaging doesn’t have to be unattainable—you can be environmentally conscious and responsible while creating a premium product for your customers to enjoy, and we can help you do it! Our goal is to make packaging easy, so you can get back to what’s most important: your business. Check out the following for pricing, information on our sustainable practices, or packaging tips and tricks. A big thank you to Refine Packaging for sponsoring my blog and RSS Feed this week. Refine Packaging makes it simple for businesses to design and order custom boxes and affordable packaging online. As one of America’s leading wholesale box manufacturers, Refine Packaging has produced custom packaging for T-Mobile, Old Spice, and numerous small businesses nationwide. With 100% free shipping and design support, you can get high quality retail boxes, custom mailer boxes, affordable cosmetic packaging and more for any product you need. Learn more about how customized packaging can boost your sales on Refine Packaging’s custom boxes blog! 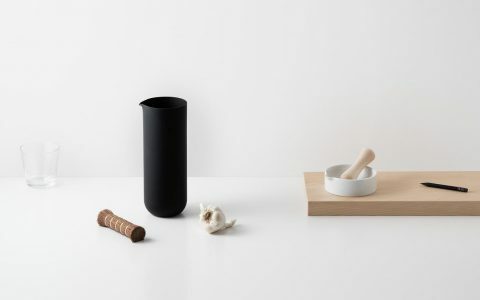 Ode to Things is a tribute to and celebration of quality lifestyle objects. The creators of this New-England based shop believe that the more everyday an item is, the higher quality it needs to be. With this as their mantra, they evaluate dozens of products each week, and only acquire one or two per month — those that adhere to a stringent set of criteria they call “the ode-worthiness checklist”. The result is a unique, consistent, and finely-curated collection. It is an absolute visual pleasure to visit Ode to Things. See for yourself. A big thank you to Parsons at Open Campus for sponsoring my blog this week. In today’s rapidly evolving global economy, understanding the digital marketing landscape isn’t just a benefit to your company and career—it’s a necessity. – Explore the evolution of digital marketing – how it began, where it is today, and where it’s heading. – Apply tactical approaches across a range of platforms, leverage social media, and reach new audiences. – Learn from industry experts and guest speakers as you put theory into practice and create your own digital marketing strategy. – Sharpen your skill set for your current position or gain essential skills to launch your own venture. 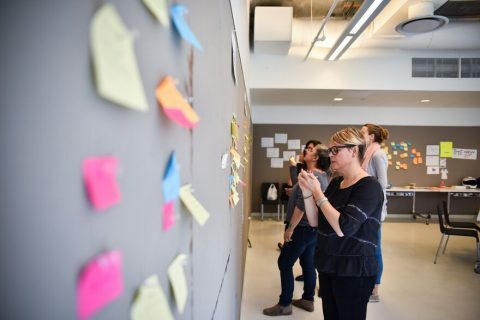 Unlock new leadership and business potential with design thinking courses offered through Parsons at Open Campus. Empower yourself and your organization with an iterative, design-oriented approach to problem-solving that can lead to innovation for services and products, companies and industries, and everyday life. 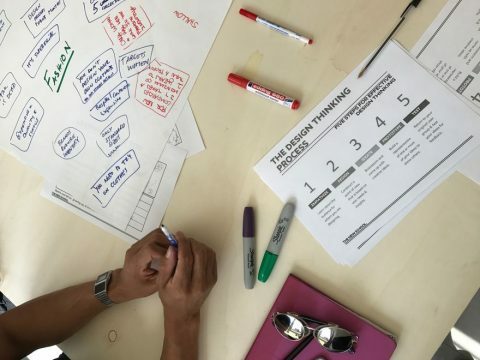 – Learn design thinking methodology and develop the mindset that will equip you to better understand problems, unlock hidden needs, and design groundbreaking innovations to address those needs. – Master the tools necessary to examine the social and environmental implications of design. – Develop the forecasting skills to simulate and strategically plan for the future. Tackle topics from sustainable practices to effective management, all in the context of design. Get started now. >>. With fall around the corner, now is the perfect time to consider your professional goals for the next year. Do you want to switch jobs or industries in the near future? Take on a new role at your current organization? Work for yourself rather than at a traditional 9-to-5? 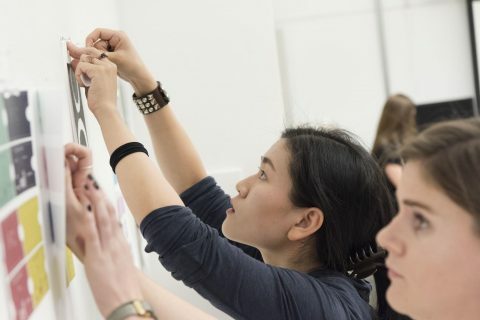 Stay ahead of the creative curve and gain in-demand skills when you enroll in a course or certificate with Parsons School of Design, recently named the top art and design school in the US. 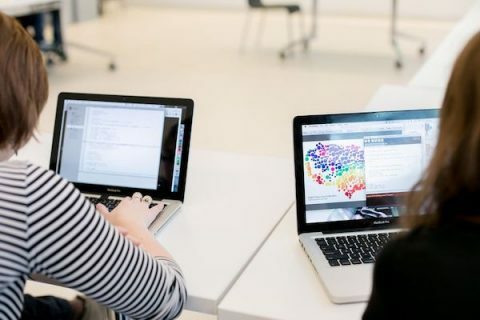 Designed to help you propel your career and industry in new directions, these art and design courses and certificates are offered through Open Campus, The New School’s portal for continuing and professional education. – Strengthen your skills in typography, layout, and color theory, as well as your technical abilities in industry software such as Adobe Photoshop and Illustrator. – Learn under the guidance of our distinguished faculty, who are practitioners in the field, and immerse yourself in a curriculum enriched by the vast resources of New York City. – Network with industry leaders and other creative peers. – Develop a well-curated portfolio for career advancement opportunities. A big thank you Codecademy for sponsoring my blog and RSS Feed this week. Are you working with or exploring the design field? Trying to figure out why your website just isn’t converting customers? Want to build layouts without spending hours learning prototyping tools? It’s time to learn web design. 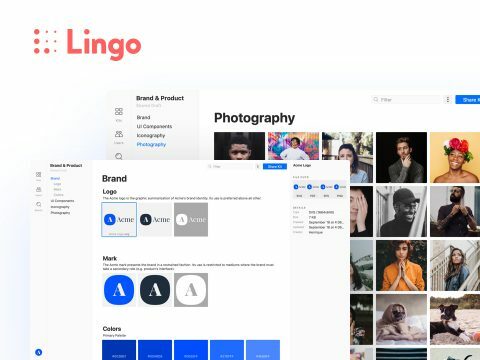 – Sharpen your existing knowledge of accessibility, typography, image, layout, navigation and more, making your websites more navigable and intuitive. – Learn to interpret website analytics, create user personas, and conduct in-depth analysis to understand your users. 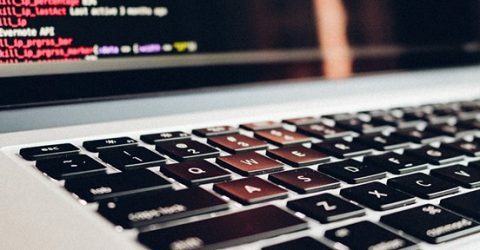 – Develop a code-first approach to design, building your fundamental knowledge of HTML and CSS before gaining advanced skills such as CSS Grid. Unlike other visual user interface design courses, our code-first approach teaches enough programming to put your design ideas into code — fast. Reserve your seat in our next cohort of Build Website UIs. It starts on August 27th. A big thank you Skylar Yoo for sponsoring my blog and RSS Feed this week. Skylar Yoo is a company that’s all about female empowerment. They sell apparel (in the form of beautiful, hand lettered statement tees), art prints and accessories to the modern feminist. 20% of their profits go towards two charities: The Malala Fund (empowering girls through education) and Bring Change to Mind (raising awareness of mental health). Shop some of their most popular tees like Girls to the Front, Yes, She Can and Fearless Girl. They sell youth and toddler tees, too! ♥ / Can You Learn To Be More Creative? A big thank you to Allen Gannett for sponsoring my blog and RSS Feed this week. What if creative genius was a skill to develop, not some mystical thing? The new book, The Creative Curve, combines the latest science on creativity with interviews from everyone from the Broadway team behind Dear Evan Hansen, to the founder of Reddit, from the Chief Content Officer of Netflix to Michelin star chefs. 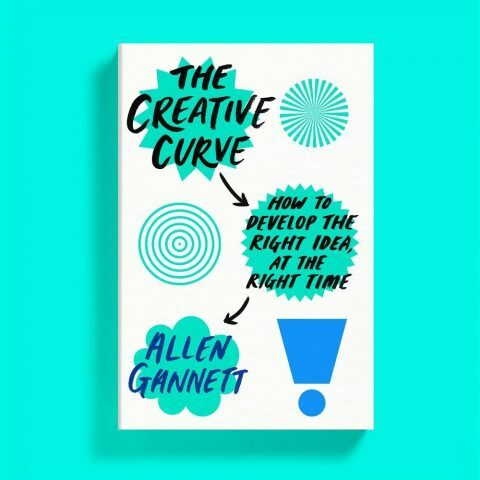 Using this, author Allen Gannett breaks down how you can enhance and develop your own creative potential. Pick up your copy on Amazon or your local independent bookstore. A big thank you to Fundit for sponsoring my blog and RSS Feed this week. Ever had an idea for a great t-shirt, but didn’t feel like coming up with hundreds of dollars, then ordering shirts, then collecting money from people, then stuffing them into bags, then hauling them to the post office and mailing them and then you realize you didn’t make any money? Enter Fundit, the new shirt pre-ordering platform from the great minds behind the world’s softest t-shirts – Real Thread. Designed to help anyone with a great design and a great support base raise money for a great cause. Send us your design and you’ll work one-on-one with a campaign specialist to create a shareable campaign web page that takes orders for you. Two weeks later, we print the shirts, mail them to each of your buyers and send you the profit via PayPal. Selling 36 shirts can get you as much as $500. Did we mention they’re the world’s softest t-shirts? Try it for free at fundit.realthread.com! A big thank you to Onsen for sponsoring this week’s RSS Feed. 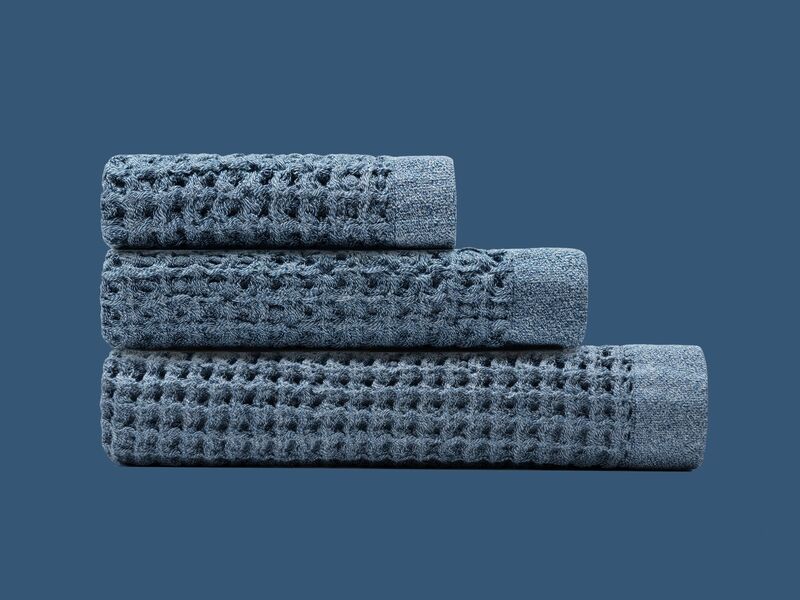 Get 10% off your first order at onsentowel.com with offer code SWISSMISS.